We are a family run business based in Huddersfield that prides itself on the personal touch. 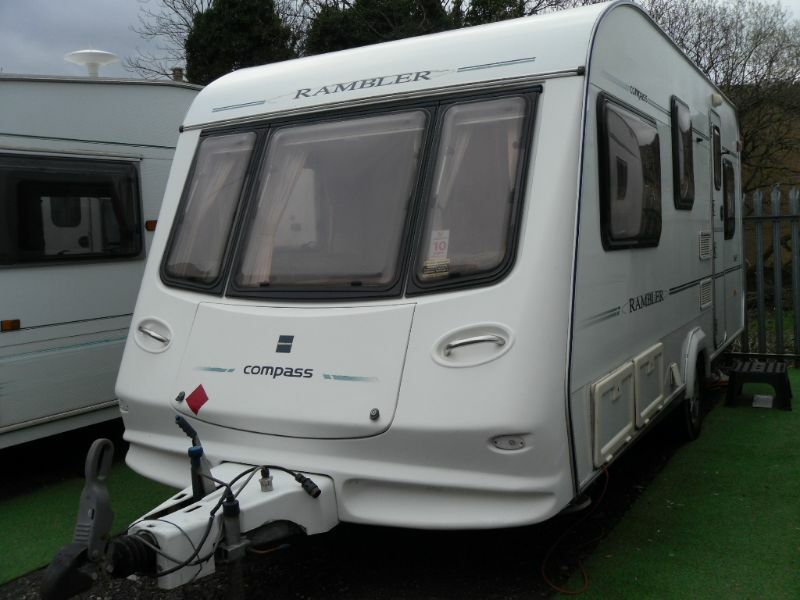 From used caravan sales to servicing and accessories we can help you with all aspects of caravan ownership. NEW: Mobile servicing and repairs. I come to you, on-site, in storage or at your home. We're very proud of the great reviews given by our past customers! 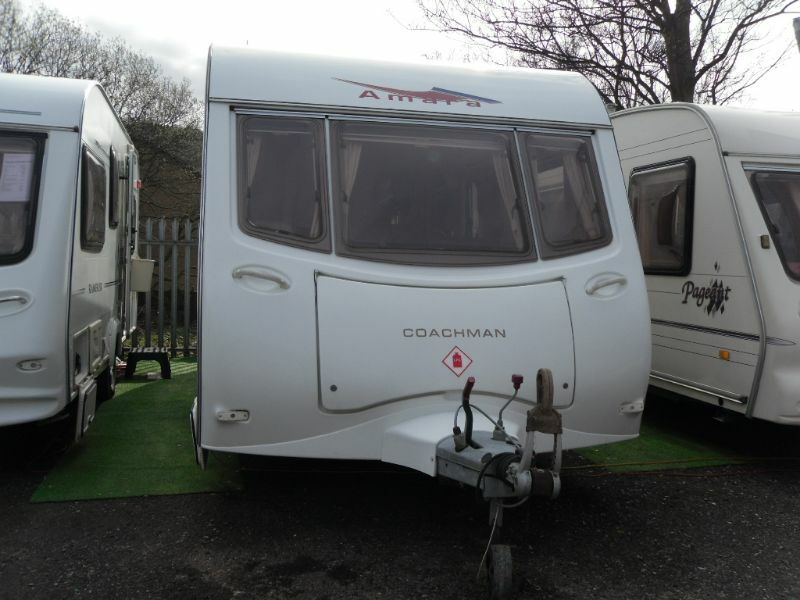 All our used caravans are given a thorough check inside and out with any faults completely rectified. For added peace of mind a fully qualified caravan engineer carries out a full 12 month service on every caravan we sell. A complimentary internal and external valet is given to each of the caravans we sell to ensure that we are fully satisfied with the quality of every caravan that leaves our showroom. 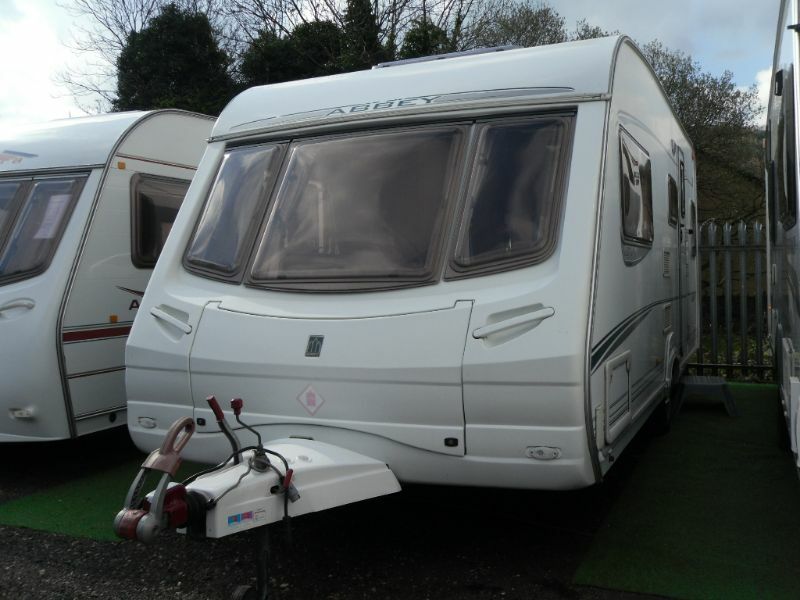 A complimentary warranty is available on most caravans for added piece of mind. We are located in Milnsbridge, Huddersfield. We are easily accesible from the motorway, just 10 minutes from Junction 24 of the M62. 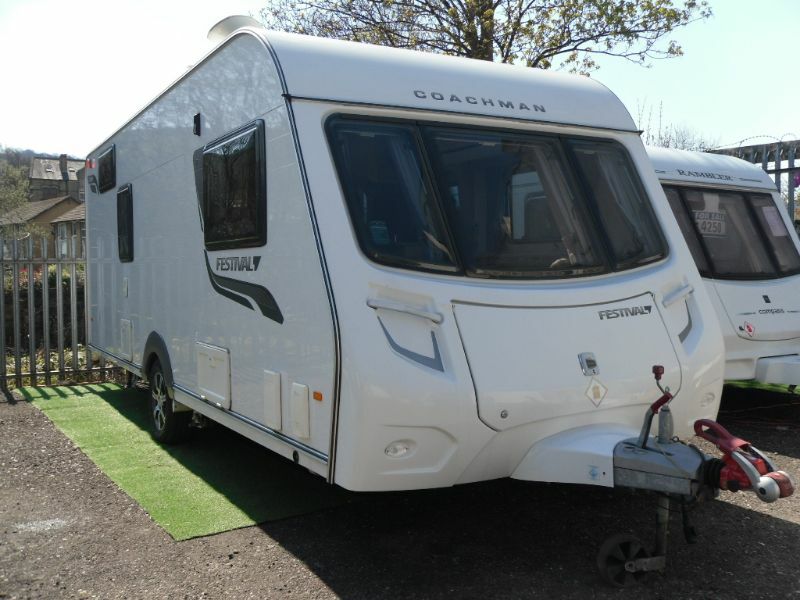 If you would like to view any of the caravans, or if you would like to book a service or repair please call 07473 290209. We will be more than happy to answer any questions you may have about the caravans, maintenance issues, finance options or anything else you may be unsure of.